Is this discount to counter for the bad press received for asking this young lady to cover up? 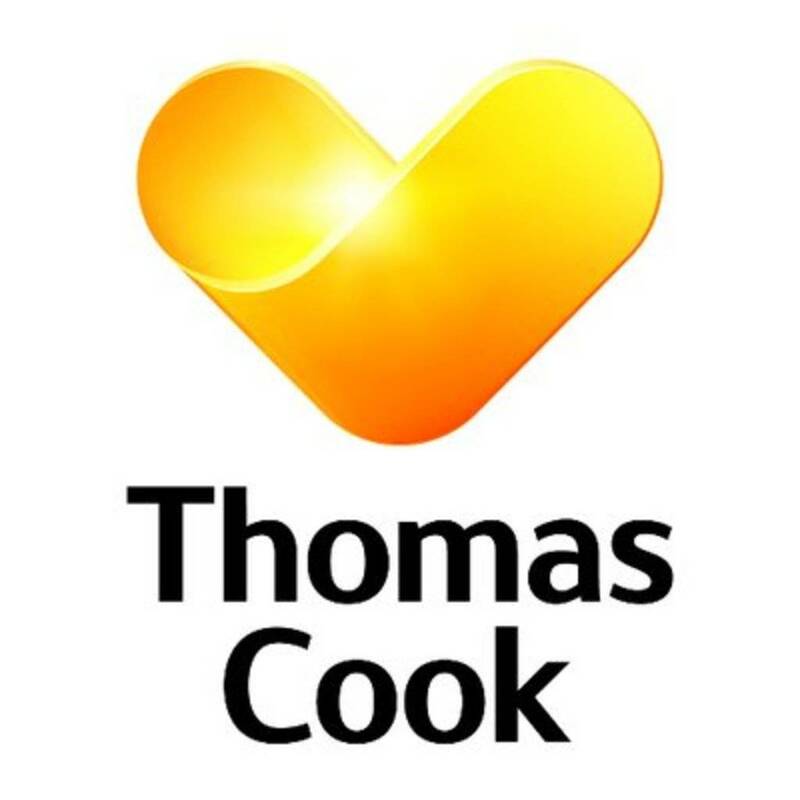 Don't just book it...Thomas Cook it! Loads of companies in that industry are and its all protected anyway. Seems a decent deal, better than 50% off a price theyve never sold it at! But will they let me wear a crop top on the plane? May be not you this time around lol.... Such a silly thing to do for an airline. I was looking at booking 2 weeks in mexico for October 2019. On Friday they increased the holiday price by £250. On Saturday they added the £300 off code. This is not a real a discount, avoid !